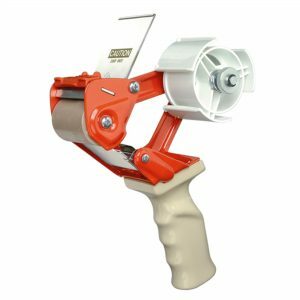 Pistol Grip Box Sealing Tape Dispensers are an affordable, portable, hand-held tape dispenser designed with a pistol-grip design for easy application. 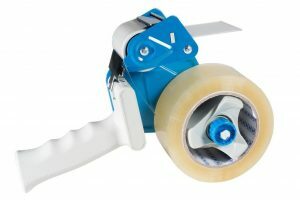 Easy-to-use, you can tack, roll, buff and tear in one fluid motion. 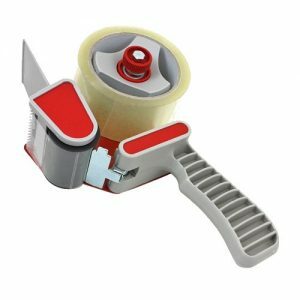 The lightweight and rugged construction of these tape dispensers creates a durable, yet portable, tool for sealing, combining, reinforcing and bundling.